In January of last year, Michigan State Police Trooper Sammy Seymour Jr. was pulled over while off duty in Ludington. He was initially charged with operating a motor vehicle while intoxicated and open intoxicant in a vehicle, however the judge dismissed the second charge because the beer can which would have contained fingerprints had been discarded, and the officer failed to check the box on the ticket. Seymour was placed on administrative leave, but is now back on road patrol out of Cadillac after recently pleading guilty to reduced charges. Although Seymour was driving a Volkswagen Jetta at the time he was pulled over, a negotiated plea deal allowed him to plead guilty to operating an off-road vehicle (ORV) while visibly impaired. Through this plea negotiation, Seymour will not have restrictions placed on his driver’s license. The trial judge in the case suppressed the results of a Datamaster breath alcohol test, which meant the jury would not have heard this evidence had the case gone to trial. This would have made obtaining a conviction difficult for prosecutors. The first trial took place in May of last year, however the judge declared a mistrial after the jury became deadlocked. While prosecutors intended to put Seymour on trial once again and appealed the suppression of the Datamaster breath results by the judge, a higher court judge agreed that suppression of some of the evidence was proper, including roadside statements made during the traffic stop and results of certain field sobriety tests. Seymour was ultimately sentenced to 93 days in jail with one day served immediately, and fines/court costs of $870. County jail time is at the court’s discretion, according to news reports. For now, Seymour is back on duty while an internal investigation is pending. This was somewhat of a strange case, considering the state trooper was not driving an off-road vehicle and the judge excluded Datamaster test results two separate times, although we don’t know what grounds this decision was based on. Drunk driving is a serious criminal offense. Punishment for those found guilty may include jail time, a suspended driver’s license, fines, community service, a criminal record, even vehicle impoundment or the installation of an ignition interlock device depending on how many times a person has been arrested for DUI. There are various legal options available such as a plea agreement, however every case is different. 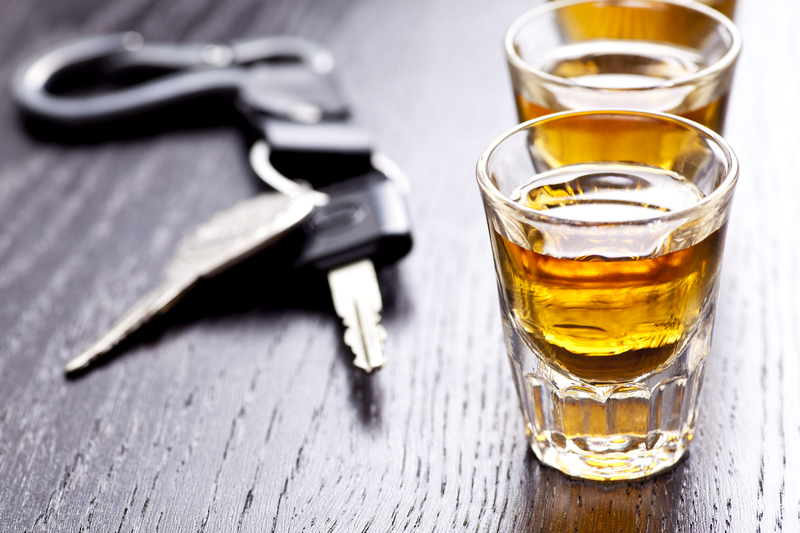 If you have been arrested and charged with driving under the influence of alcohol or drugs, consult with an experienced Michigan DUI attorney immediately to protect your legal rights and freedom.